Maddian one-shots❤ P.S. 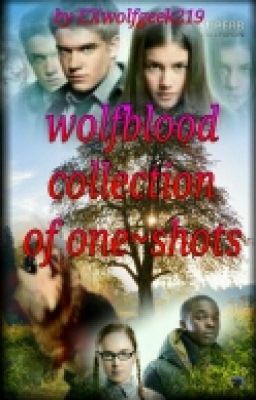 I DON'T OWN WOLFBLOOD EVERYTHING BELONGS TO DEBBY MOON AND CBBC/BBC CHANNEL!! !